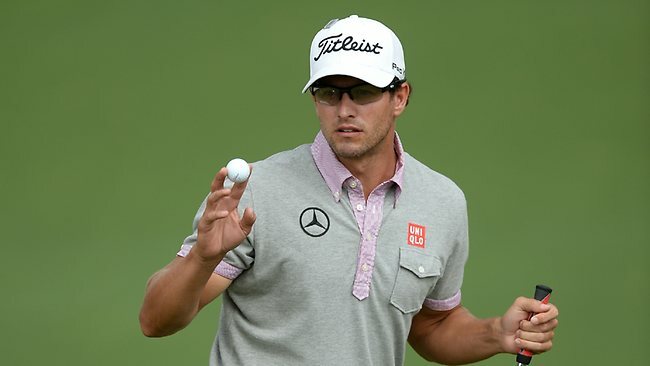 Australian Adam Scott became the first Aussie to win the Masters. Scott shot a final round 69 and defeated former Masters champion Angel Cabrera on the second playoff hole to take home the green jacket. It was a tight match down to the wire. After Scott sunk a 20-foot putt on the 18th hole that seemingly put him ahead for good, Cabrera, playing in the last group behind Scott, sunk a birdie of his own to force a playoff. Both men parred the first playoff hole (the 18th) before moving onto the second (the 10th hole). Cabrera came within inches of sinking a birdie putt, but came up short. Scott stepped up and hit a 12-footer to cap an historic day at Augusta. The humble 32-year-old was all smiles talking about being the first Aussie to win the tournament, and made a point to mention the great Greg Norman as a source of inspiration to him and all Australian golfers. This is Scott’s first major championship.